If people in your family have or have had prostate cancer or breast cancer, it might increase your own risk of getting prostate cancer. This is because you may have inherited the same faulty genes. Your father or brother have had it, compared to a man who has no relatives with prostate cancer. 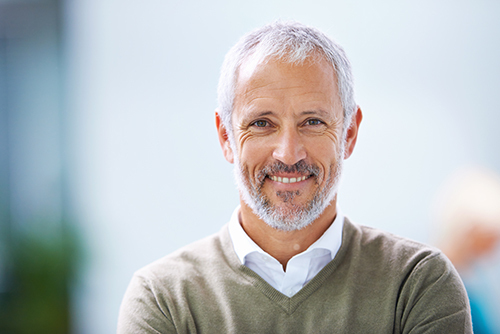 Your chance of getting prostate cancer may be even greater if your father or brother was under 60 when he was diagnosed, or if you have more than one close relative (father or brother) with prostate cancer. Your risk of getting prostate cancer is higher if your mother or sister has had breast cancer. At AMC Tbilisi we offer consultations and genetic testing to determine whether you have an inherited prostate cancer risk gene.